Villain the most awaited crime thriller film written and directed by B. Unnikrishnan will be released on October 27th. 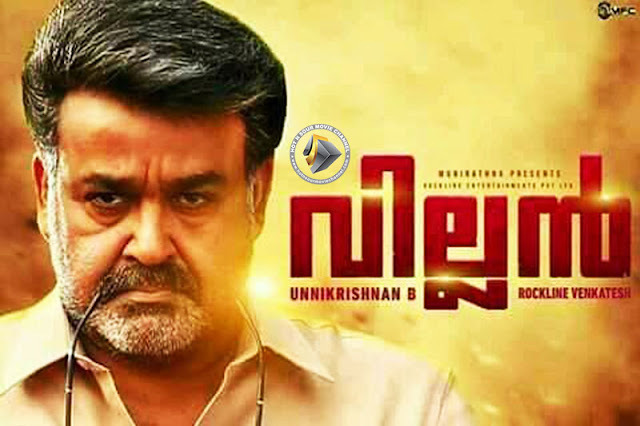 The movie produced by Rockline Venkatesh stars Mohanlal, Vishal, Manju Warrier, Raashi Khanna, Hansika Motwani, and Srikanth. Manoj Paramahamsa handles the camera and music is composed by 4Musics and Background score by Sushin Shyam. Villain is his fourth film with Mohanlal after Madambi, Grand Master and Mr. Fraud. Mohanlal plays the character named Mathew Manjooran, a retired cop while Manju Warrier essays the role of his wife.